Global crude prices rose on Thursday after US National Security Advisor Michael Flynn said Washington is putting Tehran "on notice" in response to an Iranian missile test. The senior administration official refused to rule out any options for a US response, including military intervention. With the lifting of international sanctions over its nuclear program, Iran has been rapidly boosting oil exports in recent months exacerbating global overproduction. 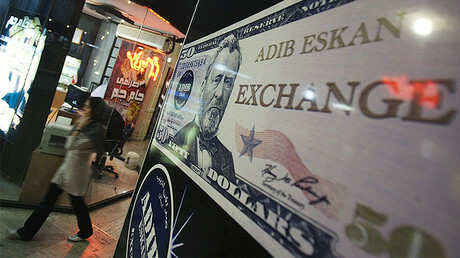 Any response from Washington could cut Iranian crude supplies, sending oil prices higher. Major crude benchmarks gained over a dollar, with Brent blend trading at $57.18 per barrel, showing the best performance since January 6. US benchmark West Texas Intermediate was seen at $54.13 per barrel, which is also the highest price since the first week of the year. "As soon as those comments hit the wires, you saw a bit of a rally in crude oil," John Kilduff, founding partner at energy hedge fund Again Capital told CNBC. The White House has condemned Iran’s recent ballistic missile test, describing it as provocative and destabilizing the situation across the Middle East. Flynn also criticized Iran’s support of Houthi rebels in Yemen's civil war. 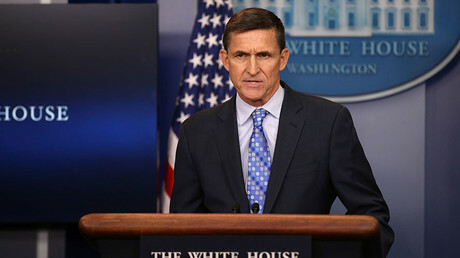 “Iran is now feeling emboldened…The Obama Administration failed to respond adequately to Tehran’s malign actions—including weapons transfers, support for terrorism, and other violations of international norms,” said Flynn. 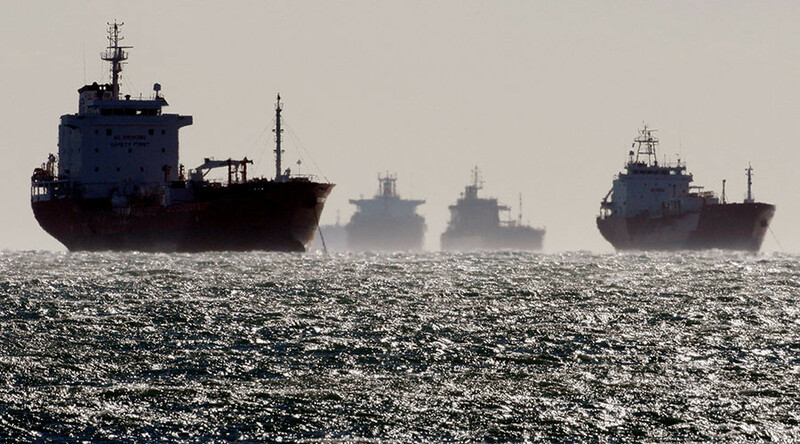 As Iran is seeking to produce and export more oil and was even exempt from the OPEC deal to cut production by 1.2 million barrels per day (bpd) starting from January, the deterioration of relations with the US can hit its energy ambitions. "We do not believe that the reimposition of sanctions would lead to an abrupt cut in Iranian exports, but the threat of new US sanctions will likely slow the pace of investment needed for Iran's oil sector to mitigate the decline from existing oil fields," Barclays said in a note in January.